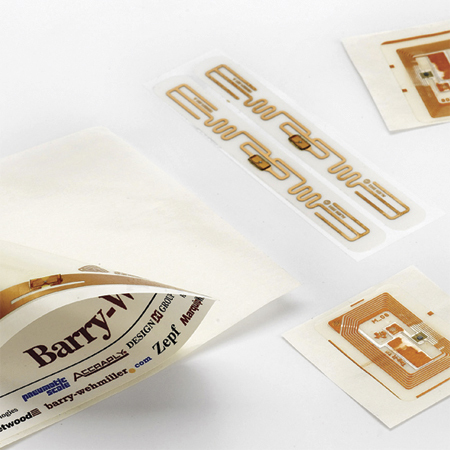 CCL Label is the industry leader in Pharmaceutical RFID labels providing a multi-platform RFID solution. Strong industry partnerships with tag manufacturing partners allow us to provide reliable integrated solutions for anticounterfeiting , authentication and inventory management applications. 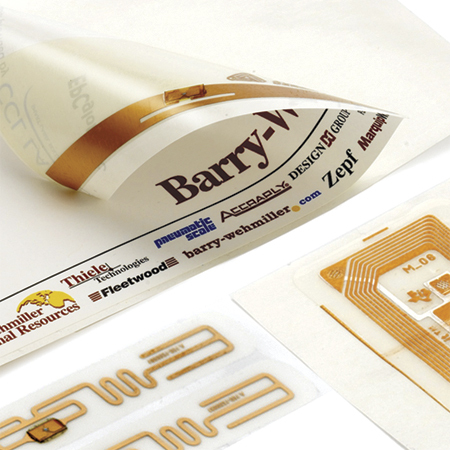 RFID is part of our larger line of security products that offer a multi layer approach to Brand Protection. 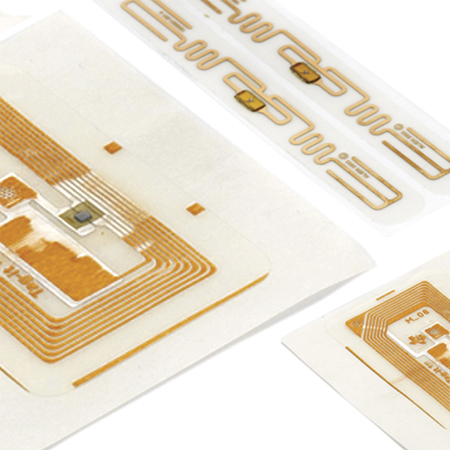 RFID Tags can store up to 1,000 user bits of information. This information can be written to the tag, and changed/deleted as required. CCL Label integrates these tags into pressure sensitive labels and tags. Some RFID tags have WORM (Write Once Read Many) memory. Once a segment of the tag has been written to, it cannot be changed or deleted which makes it ideal for security applications.